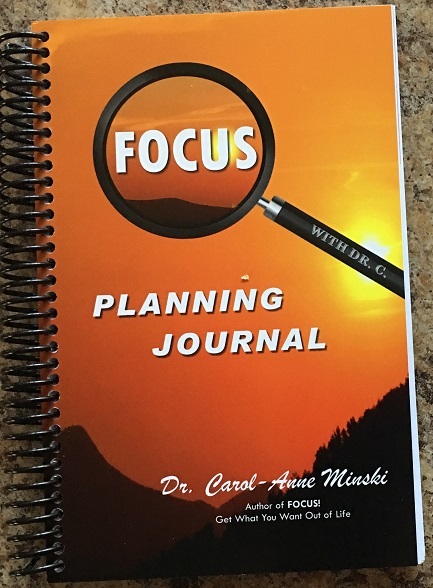 The FOCUS Planning Journal was designed to bring goal setting to another level by establishing the habit of setting goals in writing and getting priorities on the calendar. 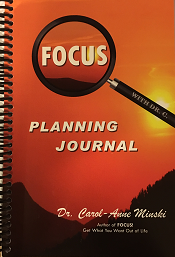 The FOCUS Planning Journal may be used as a standalone or in combination with your electronic calendar. Find your FOCUS! 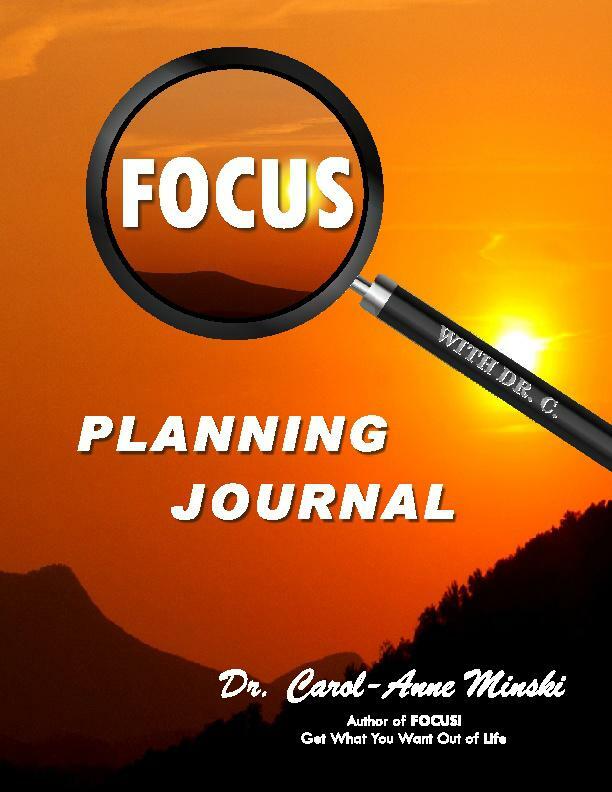 Set your goals, make your plans, and accomplish more! 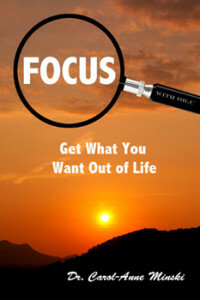 FOCUS shows you how you can jump over obstacles that hold you back to achieve the happiness that you deserve. The powerful FOCUS Model provides a step-by-step pathway that anyone can use to achieve personal and professional goals. powerful change in your life. Volume discounts: ordering 4 or more books, please call 570-325-4172 for details.